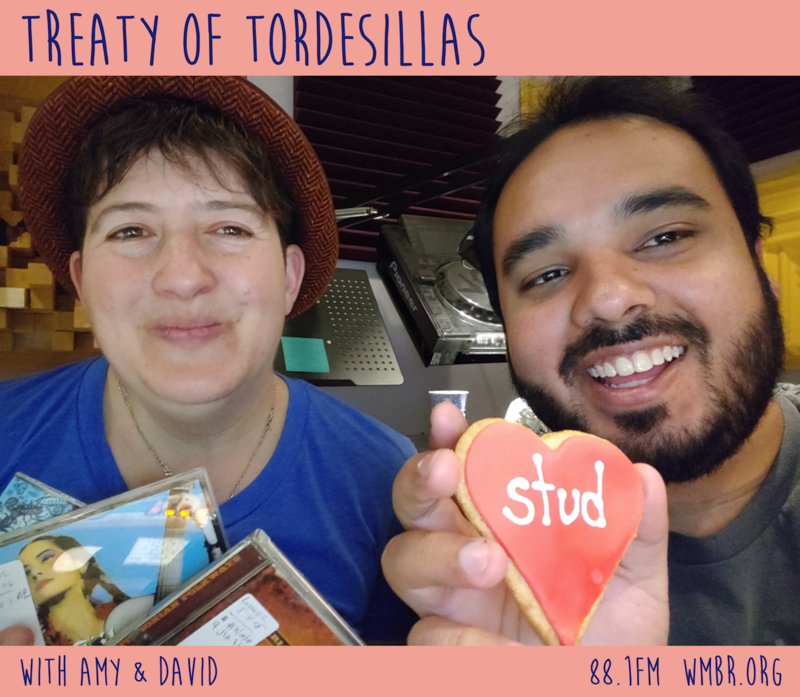 Our featured show interviews return: here’s a chat with David & Amy, co-hosts of Treaty of Tordesillas! Their show focuses on Latin music, centred around Spanish and Portuguese lyrics but ranging far and wide across different genres and cultures. You can hear Treaty of Tordesillas on the air every other Sunday at 2pm, including this week (2/24). Tune in at wmbr.org or 88.1FM! Our second fundraising featured show interview is with the team behind Pipeline! 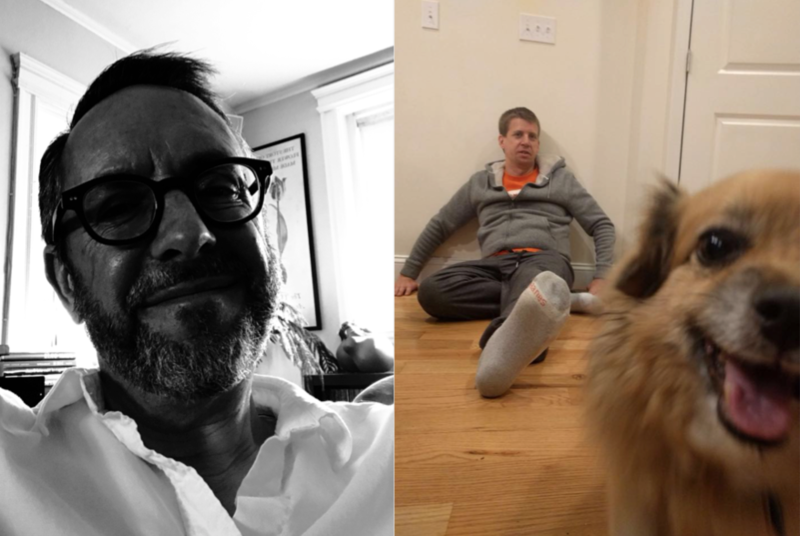 – Jeff Breeze and Mike Reed! Pipeline! is WMBR’s local, live music show, featuring new releases from all over New England and a live band nearly every week. You can tune in to Pipeline! every Tuesday from 8-10pm, including tonight. It’s the second-to-last day of our fundraising week, and also happens to be Mike’s last WMBR fundraiser before he moves out of town! Our station is entirely volunteer-run, which includes all the work that goes into booking, engineering and producing live music in our studios for the airwaves. You can support our fundraiser on our website or by calling 617-253-8810. 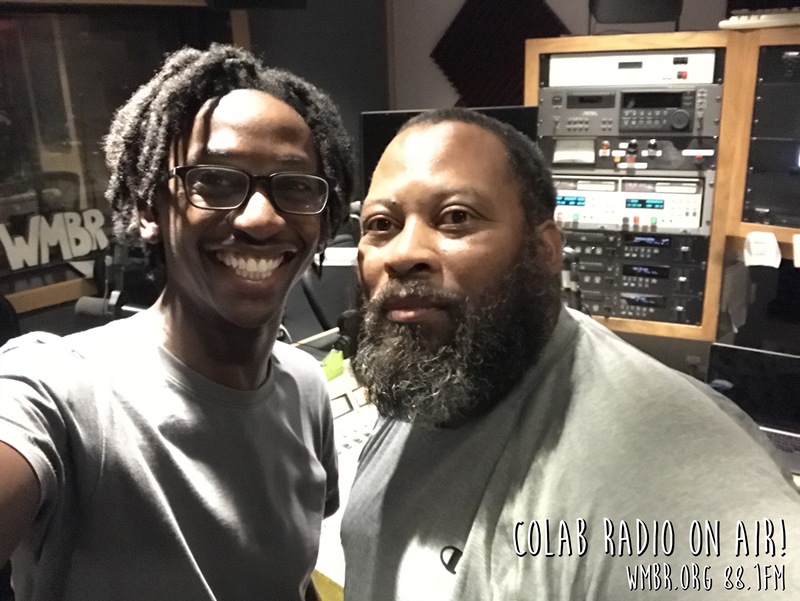 As WMBR’s fundraising week ploughs ahead, we took a minute to talk to our Music Directors, Chris & Patrick, for a featured “show” interview! Music acquisition is one of the things that your pledge helps us do, alongside all of the technical improvements and maintenance to keep our station running. We’re an all-volunteer station, including our management members. You can pledge your support on our website or by calling 617-253-8810!